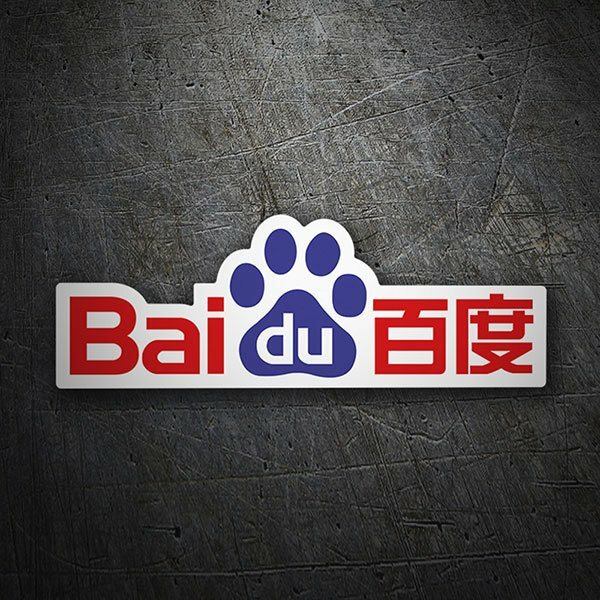 Chinese language search engine sticker series, Baidu, based in Beijing, founded in 1999 by Robin Li and Eric Xu. Its design is similar to Google's and includes the ability to search for news, images in addition to being able to search audio files. 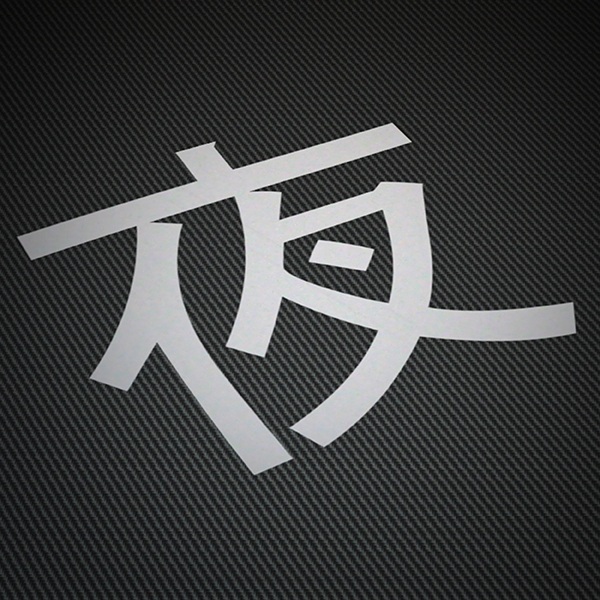 Know the stickers of this oriental search engine.